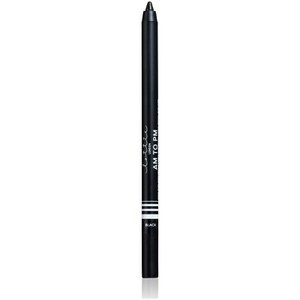 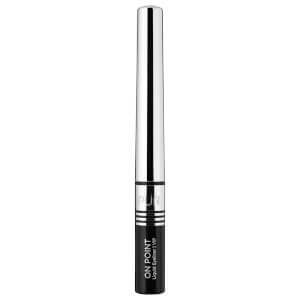 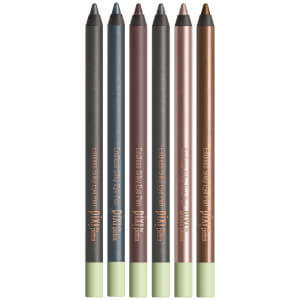 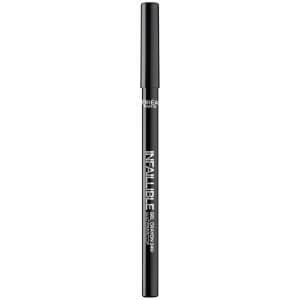 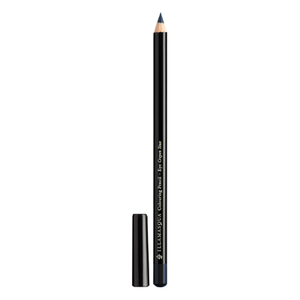 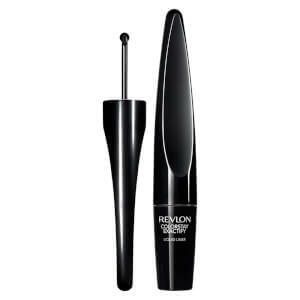 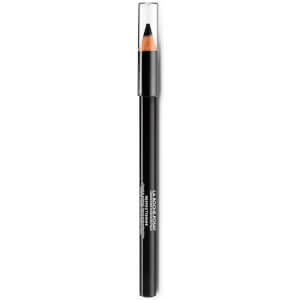 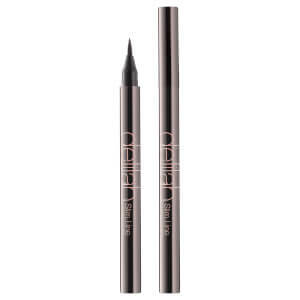 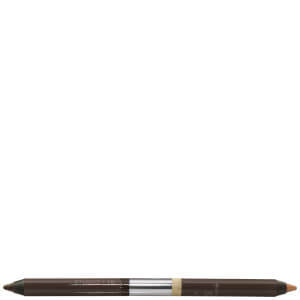 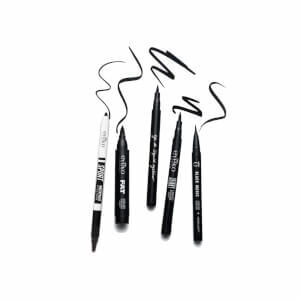 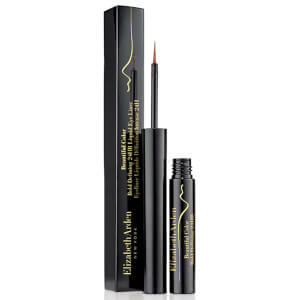 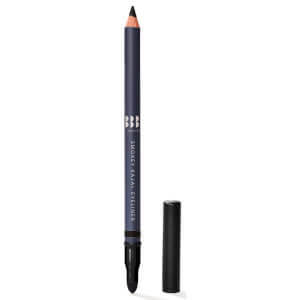 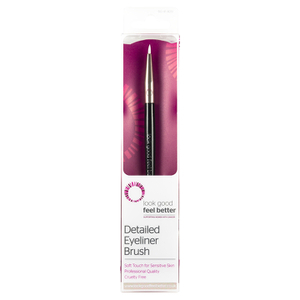 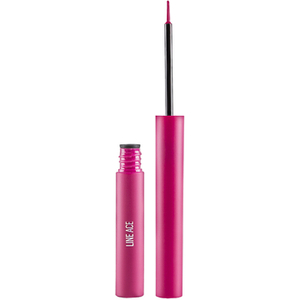 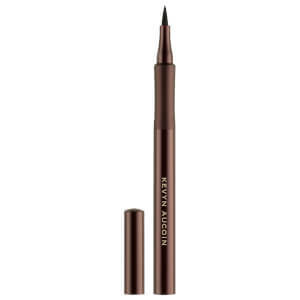 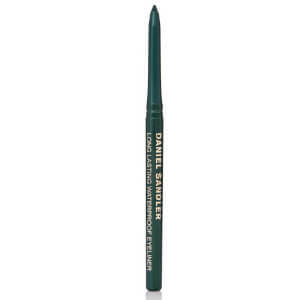 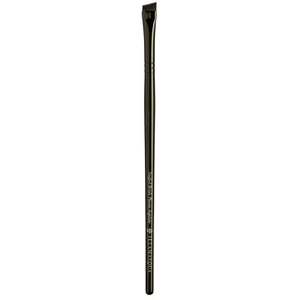 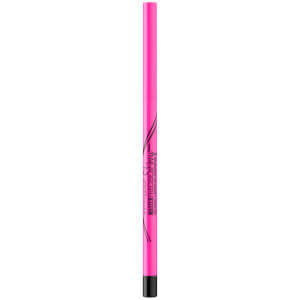 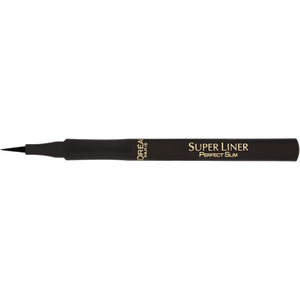 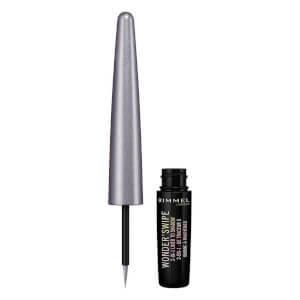 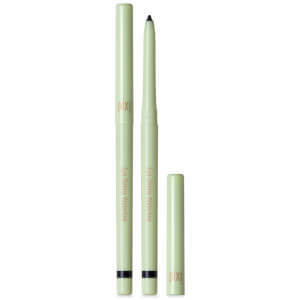 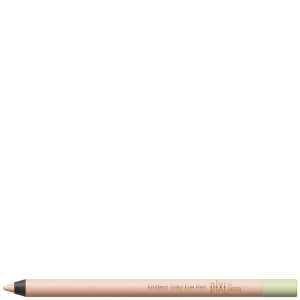 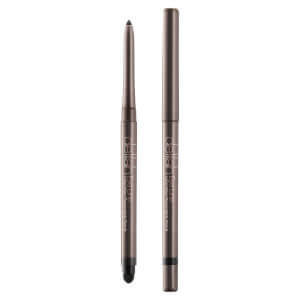 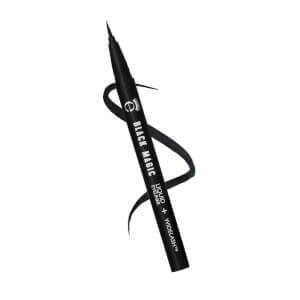 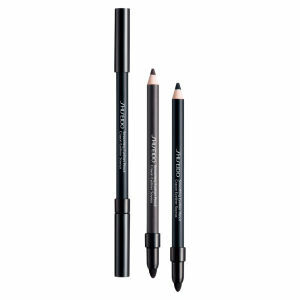 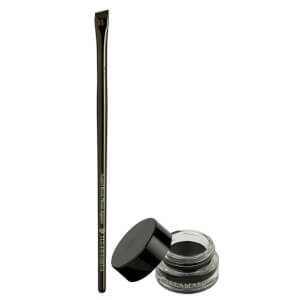 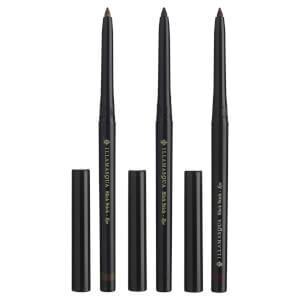 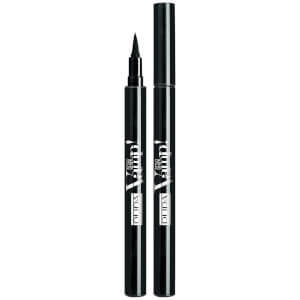 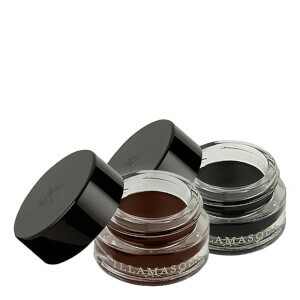 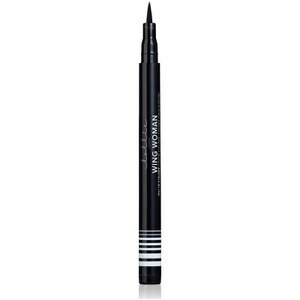 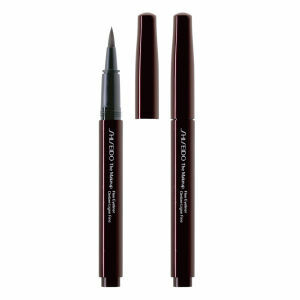 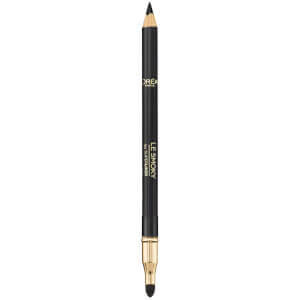 Line and define your face’s best feature with the Eye Liners range from Beauty Expert. 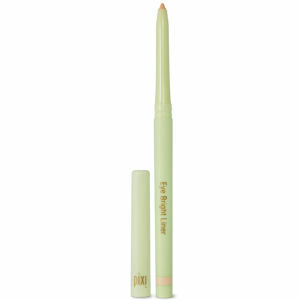 Providing a wide range of colours in either liquid or pencil form to give you sleek or smudged finishes depending on your desired look. 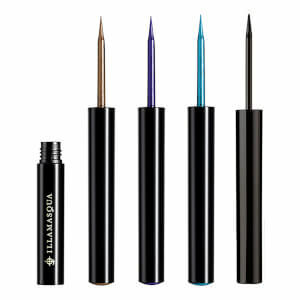 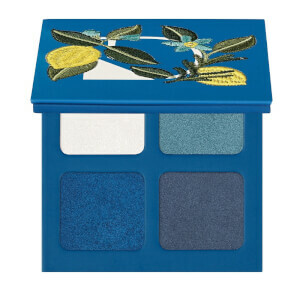 From strong jet black pigments to a rainbow of golds, blues and greens that draw attention to your eyes, find yourself creating unique and awe inspiring looks with little effort needed. 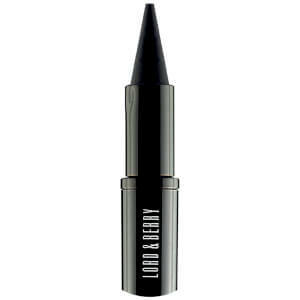 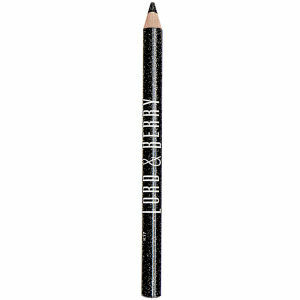 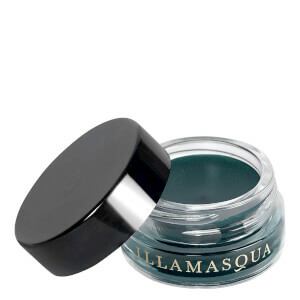 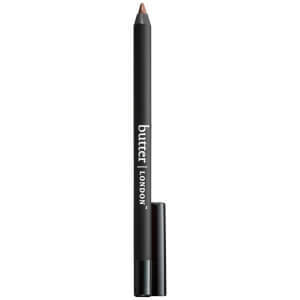 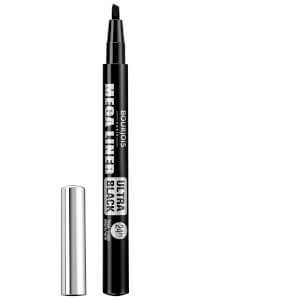 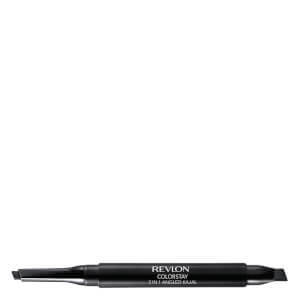 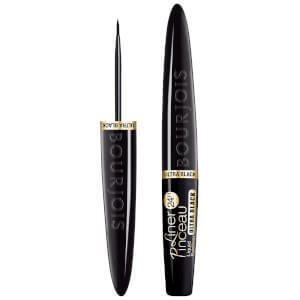 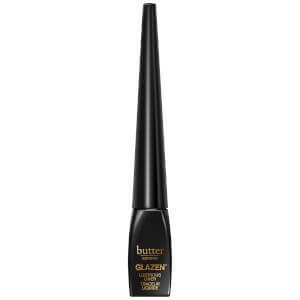 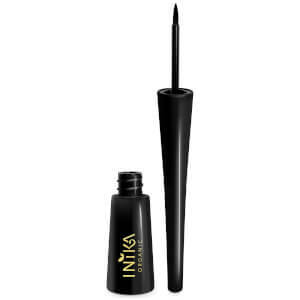 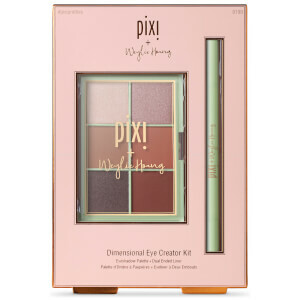 Keep your eyeliner sleek and neat for a cat’s eye finish that widens and adds an element of mystery to your look or rock it out by smudging your eyeliner for an effortless and grungy feel that never goes out of style.